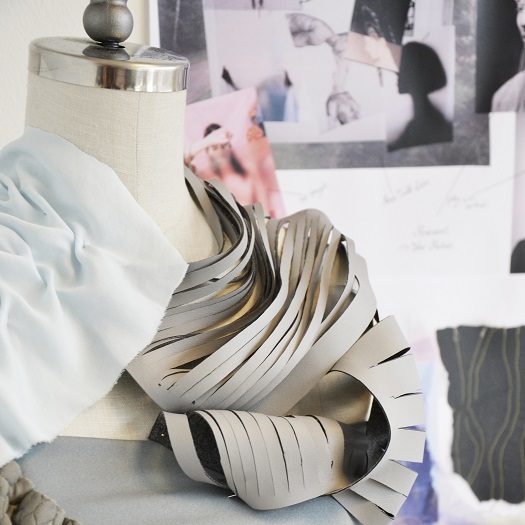 The Fashion with Textiles Design university awarded degree programme covers 4 key themes; design, textile, manufacture and business. The course is taught through a series of practical project assignments, with key emphasis on quality of products and innovative design. 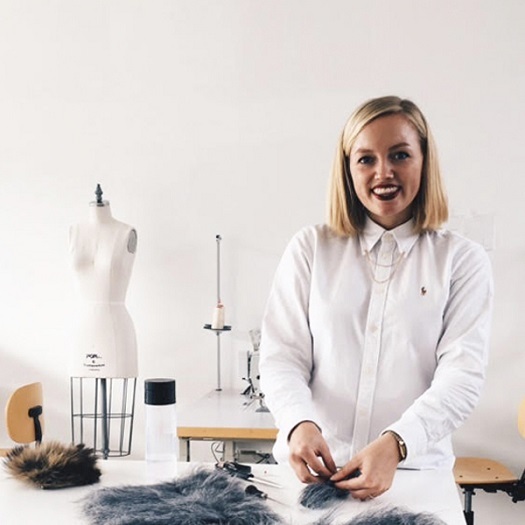 The practical modules are delivered through a variety of workshops, demonstrations, lectures and seminars, but the most important aspect of this programme is that you become an individual designer. Thanks to our small classes and commitment we can achieve this together by providing each individual student with one to one tuition time every week.